Lake of the Ozarks largest winter event is almost here! 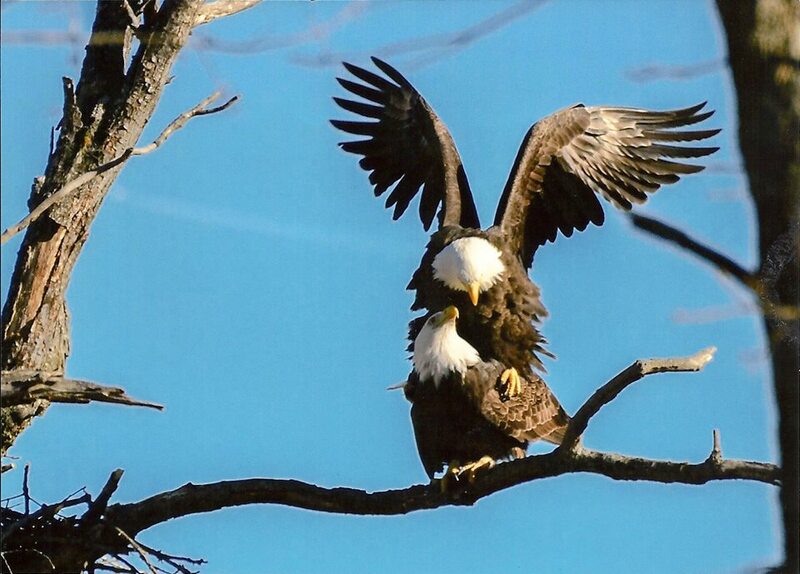 Ameren Missouri presents the 19th Annual Eagle Days starting on Saturday, January 5th and Sunday, January 6th, 2019. 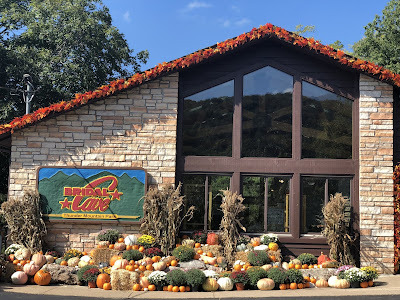 This entertaining and educational event is fun for people of all ages and if you have never attended this annual event at the Lake of the Ozarks, you should make plans to join in on the fun! You will have the opportunity to learn about these magnificent birds and even see eagles from the World Bird Sanctuary! Today, our family attraction at the Lake of the Ozarks has all the details for the 2019 Eagle Days! To get into the spirit of Eagle Days, start early by having the kids enter the coloring contest! There are two age groups with two different photos, one for ages 2-7 and another for ages 8/12. You download the coloring sheets on the Eagle Days Website and once the pages are colored, they can be submitted at School of the Osage Heritage Elementary. 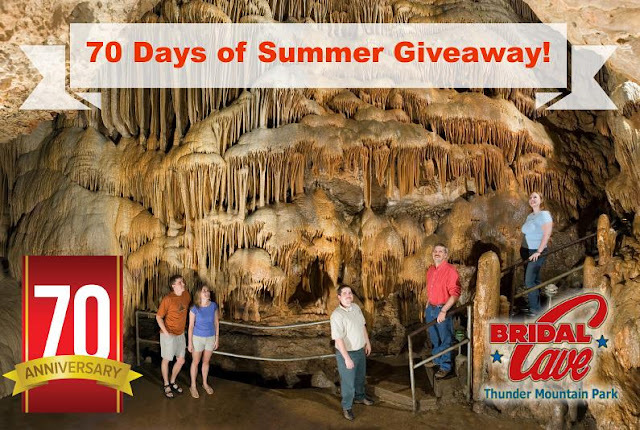 The talented winner of each age group will win a family pass to Bridal Cave that includes 2 adults and 2 children admissions. We hope that you make time to attend this extraordinary event! Put on your hats and scarfs and take the whole family out to learn about some of these beautiful birds. 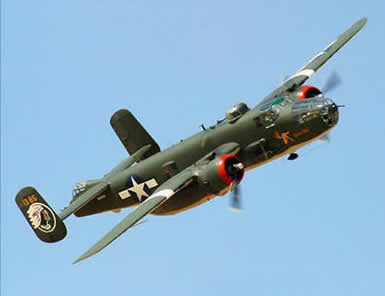 Plus, you will have the opportunity to get up close and personal during the programs at the event. For even more details regarding Eagle Day's visit the official Eagle Day's website. 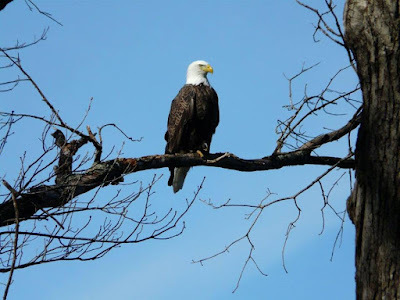 Eagle Days is a great opportunity to get back to nature and our natural attraction at the Lake of the Ozarks always wants to promote educational events like Eagle Days! 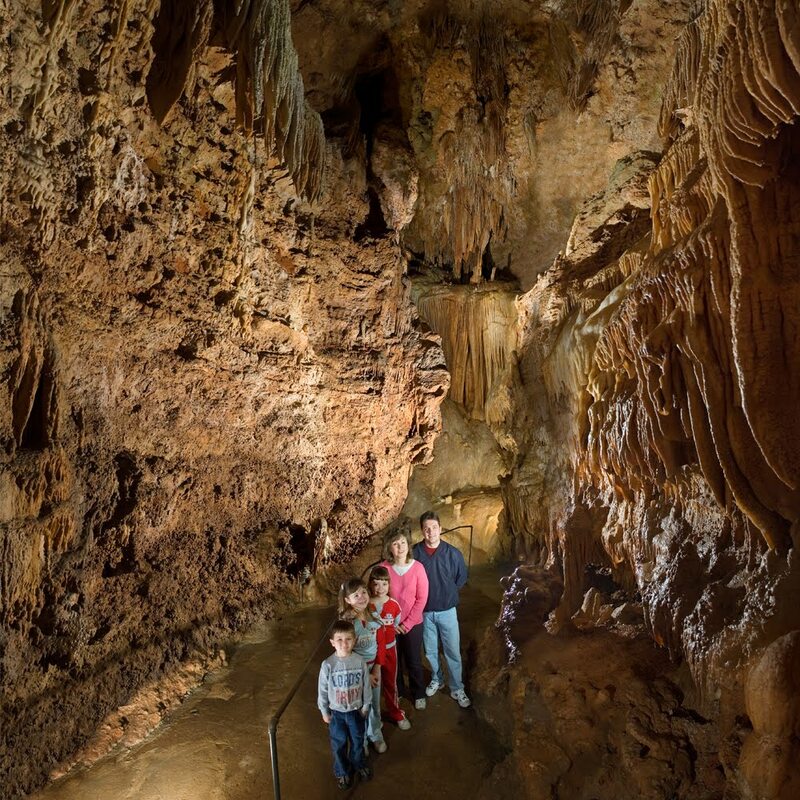 So gather your family and have some family fun...as it should be!